Many people will experience at least one tooth emergency in their life. You could break a tooth playing a sport, accidentally dislodge a crown, experience sudden pain caused by an abscess or break a wire on your braces. 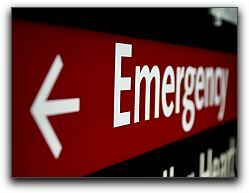 In the case of a dental emergency, see your Provo dentist as soon as possible! Broken Tooth: Save any tooth fragments. Rinse mouth with warm water. If the area is bleeding, apply a piece of gauze. A cold compress held on the cheek can reduce swelling and lessen pain. 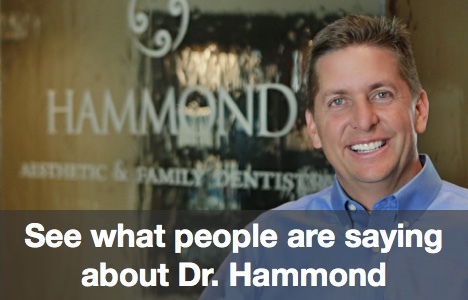 Visit your Provo dentist as soon as you can. Lost Filling: Save the filling if you can. It can help your dentist determine why it came out. Do not let food get stuck in the hole left by the filling. Do not chew on the tooth. Brush it gently. Call your Provo dentist’s office to schedule an emergency appointment right away. Displaced Crowns: If there is pain, you may apply a dab of clove oil with a Q-tip to the affected tooth (a common home remedy that may reduce pain). Save the crown. If you can’t see your Provo dentist immediately, you can apply dental cement (available at drugstores) or denture adhesive to temporarily re-attach the crown until you can get to your Provo dentist. Do not use other types of glue or adhesive. By visiting your Provo dentist as soon as possible, you avoid pain, infection and possible further tooth damage. If you delay treatment, even for a few days, you risk needing more extensive treatment later.